The International Fund for Ireland is an independent international organisation. The Fund promotes economic & social advance, & encourages contact, dialogue & reconciliation between nationalists & unionists throughout Ireland. At its core, the Fund's mission is to tackle the underlyine causes of sectarianism & violence & to build reconciliation between people & within & between communities throughout the island of Ireland. 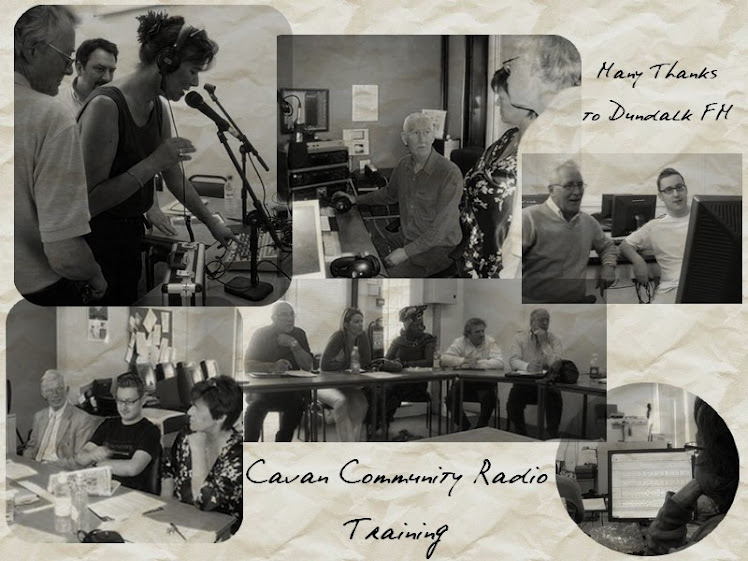 Cavan Community Radio wish to acknowldge the financial support received from Cavan Monaghan LEADER which provided for the purchase of the radio transmission equipment & the provision of training which enabled us to establish Cavan Community Radio.